Lynn drivers know that safety is always a top priority, and with Honda LaneWatch™, it’s easier than ever. 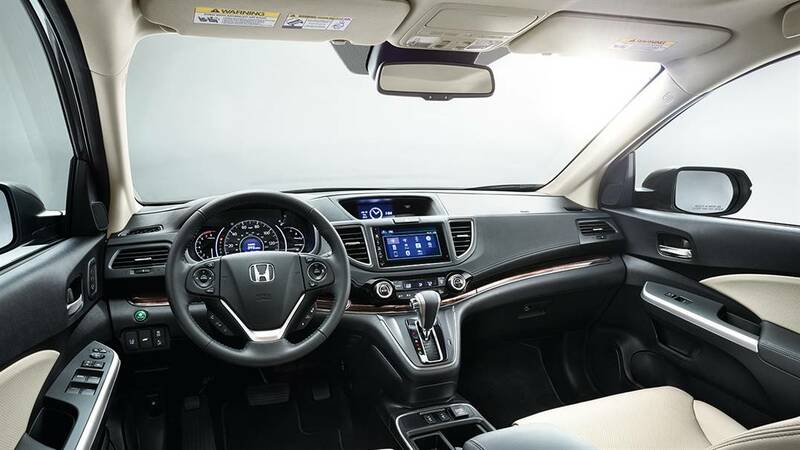 Whether you drive a Honda Pilot or other Honda model like the Honda Clarity, making sure that you are safe is important, and we at Honda North are here to help. No matter what you are looking for, rely on Honda LaneWatch™, part of the Honda Sensing suite, to help you along! Honda LaneWatch™ helps give drivers greater awareness regarding what’s going on along the passenger side of the vehicle. The system features a camera mounted on the bottom of the passenger’s side door mirror. When the right turn signal is activated, an image of the area to the right rear of the vehicle is shown on the display. It’s important to point out that this is an enhancement for the driver and not a substitute for visually confirming that it’s safe to change lanes. Drivers must always use their mirrors as well as look around and behind the vehicle before changing lanes. A button on the end of the turn signal stock activates a constant real time display, whether the turn signal has been activated or not. The display includes guidelines to help judge distances. The line closest to the vehicle indicates a distance of about 10 feet behind the rear bumper. The second line is about 36 feet back, and the third roughly 78 feet back. The reference lines appear closer to the vehicle than they actually are. Turning the guidelines on or off can be easily done through the display audio touch screen by selecting “settings” then “camera”. Next, select “LaneWatch™”. Now you can choose the options you want. For more information on Honda LaneWatch™, stop by Honda North! We are dedicated to providing Newburyport and Ipswich drivers with the safety and security they need. Contact us for more information.